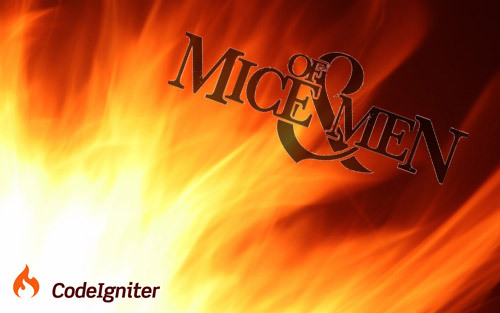 CodeIgniter helpers are toolkits of functions created to ease your coder life. You can find them in the system/helpers/ directory. Among them, we get arrays, captchas, cookies, emails, and forms helpers to cite just a few. The inflector helper (inflector_helper.php) defines the functions singular (which returns the singular form of the word given as parameter) and plural (which returns the plural form of the word given as parameter), but only for the English language. We will see in this tutorial how to add the support of another language (here, French) to the plural function, and thus enabling the pluralization of French. 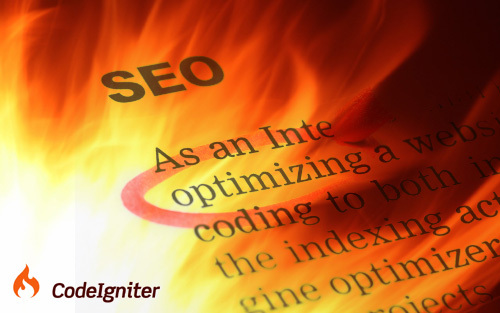 After having seen how to internationalize CodeIgniter by using language files, we will see in this post how to create localized SEO-friendly URLs, i.e. understandable URLs for both search engines and users.